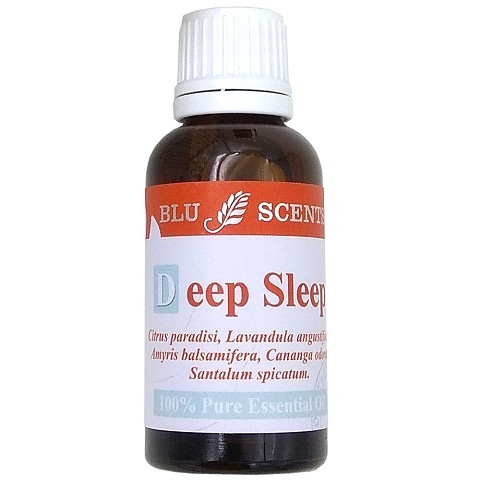 Simply add 6-8 drops of Blu Scents Deep Sleep pure essential oil, light up tea light candle in lower chamber then fill upper reservoir with water for a gentle diffusion of aroma & create your own restful sanctuary. Don’t let the oil burner burn dry, refill water as necessary and wash it with detergent after used. For bathing, add 8 - 10 drops of Blu Scents Deep Sleep pure essential oil to the warm bath water when the tub is 80% full. Close the door of the bathroom so the vapours don't escape. Soak for 20 - 30 minutes, breathing in deeply to get yourself relax. For foot bath, add 3 drops of Blu Scents Deep Sleep pure essential oil to a bucket of warm water, soak for 10 - 15 minutes, it is also one of the effective ways in improving your blood circulation. For massage, you are advised to blend 6 drops of Blu Scents Deep Sleep pure essential oil into a 10ml of carrier oil, such as Sweet Almond oil , Grapeseed oil or Organic Sunflower oil. 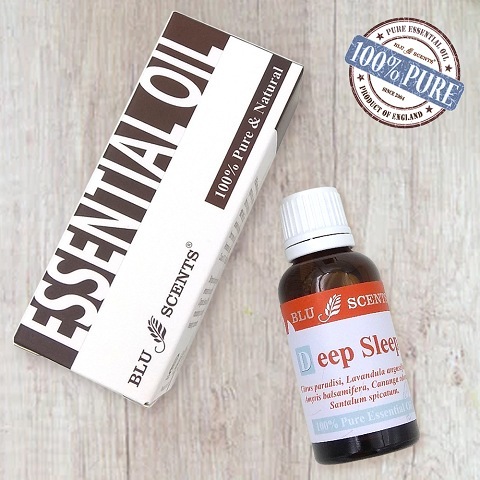 Add in 10 drops of Blu Scents Deep Sleep pure essential oil to 100ml of water or alcohol, to make a powerful relaxing aromatherapy spray.